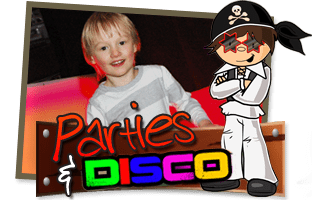 Pirate’s is the best play, party and laser centre in Nottingham. We can be found off Hucknall Road, at the bottom of Kelham Drive. No need to phone up and book, simply turn up and pay on the door! 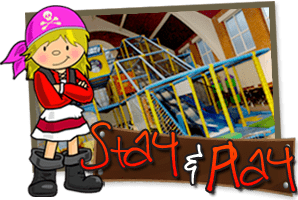 Junior play structure with 3 levels of fun featuring a giant 2 lane astra slide, rope-bridge, sky glide, rollers and little tikes car track! Toddler area with dizzy disk, ball pond and slide with a separate baby area complete with baby toys, bouncers and walkers! Relax and unwind in our spacious seating area; we serve speciality teas, freshly ground coffee and a selection of delicious cakes as well as a full hot menu. 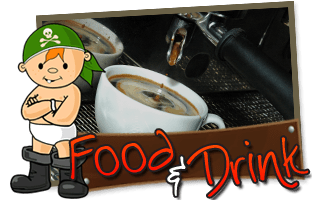 Our menu offers childrens and adults meals, snack and treats. We have meal-deals for children and also cater for special dietary requirements, allergies and Halal food. Have you heard about our Adult Parties? Welcome to Easter at Pirates!